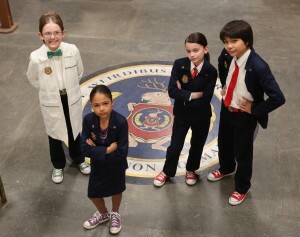 The US pubcaster will debut new one-hour movie Odd Squad: World Turned Odd on January 15. 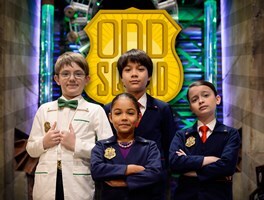 PBS KIDS it set to debut a new one-hour Odd Squad movie, Odd Squad: World Turned Odd, on January 15. 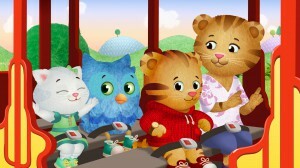 The TV movie is based on the Emmy-winning series produced by Sinking Ship Entertainment and The Fred Rogers Company. 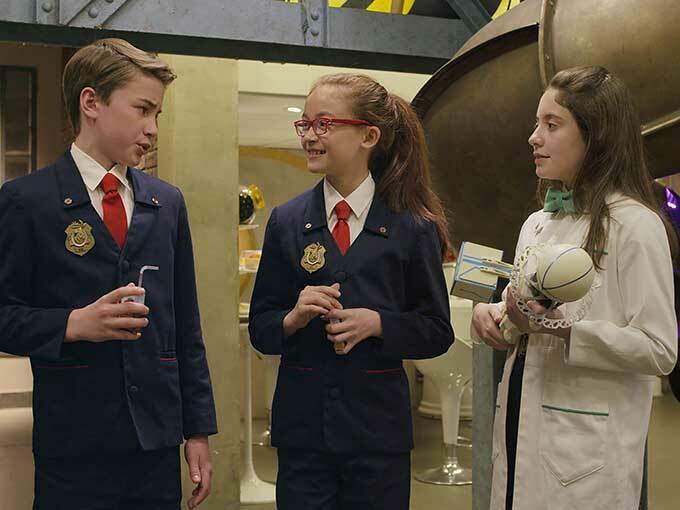 In Odd Squad: World Turned Odd, agents Oona, Olympia and Otis accidentally change the past and undo every case they’ve ever solved. 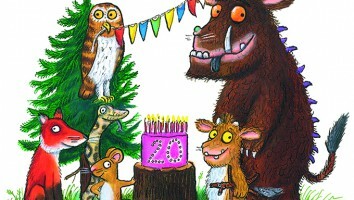 They have to embark on a mission to set things right using math skills and teamwork. 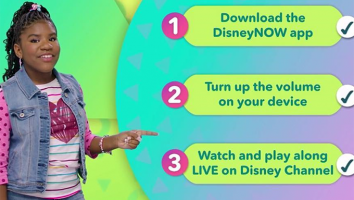 The movie will bow with a new game, Odd Squad Puppy Quest, released on pbskids.org and the PBS KIDS Games app. 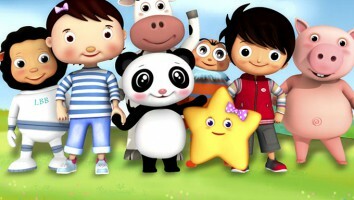 World Turned Odd is the second film for the Odd Squad franchise, following August 2016′s Odd Squad: The Movie, which also aired on PBS KIDS. 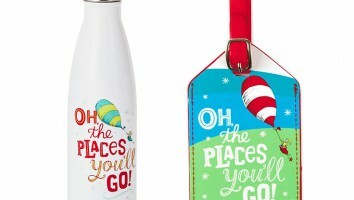 Recently, Sinking Ship signed a raft of global deals for Odd Squad‘s second season, and scored a deal with Fun.com to create costumes and dress-up clothes inspired by the series that will hit stores next year.